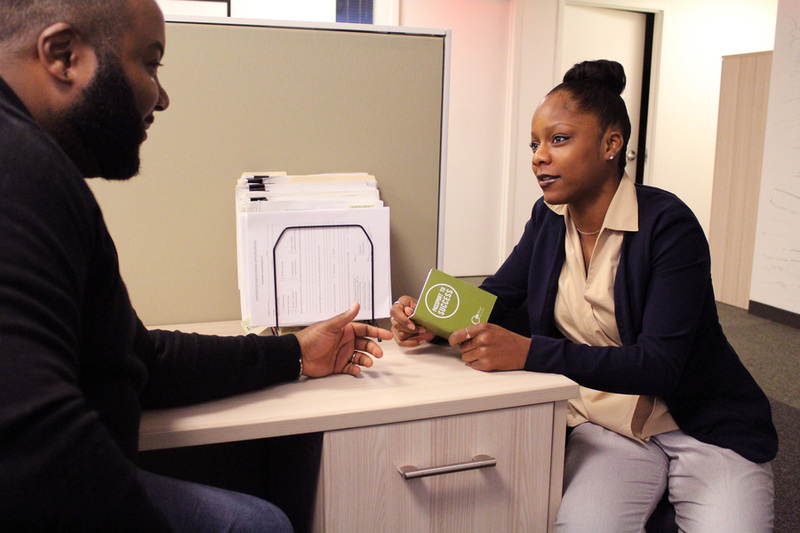 Job Road counselors work alongside students to develop their career goals through job readiness workshops and one-on-one counseling appointments. Our counselors teach students how to create and tailor their resumes and cover letters to specific job opportunities, conduct themselves in interviews, and search the internet for job opportunities. Job Road counselors at Community Impact are committed to not only assisting you with the practical aspects of career development, but are invested in your long-term success. Due to the high demand, Job Road services are offered exclusively to students enrolled in one of Community Impact’s Adult Education Programs.